The Tesla Model 3 is already at the hilt of everyone’s excitement with the promise of an incredible drive range of over 200 miles. Now couple this with the fact that the car will also be one of the cheapest electric offerings in the market. What’s surprising is that this doesn’t mean a compromise on the design of the car. 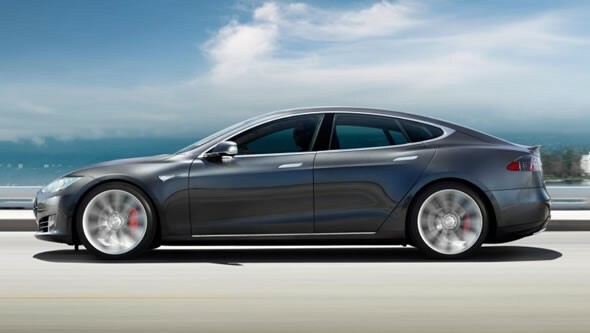 It’s great to look at and offers a performance that could be the envy of every electric car around. The Model 3 is expected to be released late in 2017 and it will arrive for a price of just $35,000 or something very close to this figure. There’s another report that states that the car will come with ‘’relatively highly optioned versions of the car”. Electric Vehicles (EVs) are soon going to be flooding our streets and alleyways. London’s on-demand valet parking service, Vallie, has acknowledged this fact and is set to enhance the experience for EV owners. 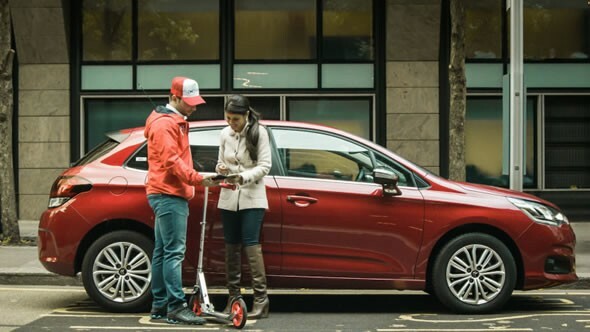 On invoking the app, a pre-checked driver will show up on a kick scooter to take your car to one of the company’s parking facilities. Nothing new there. 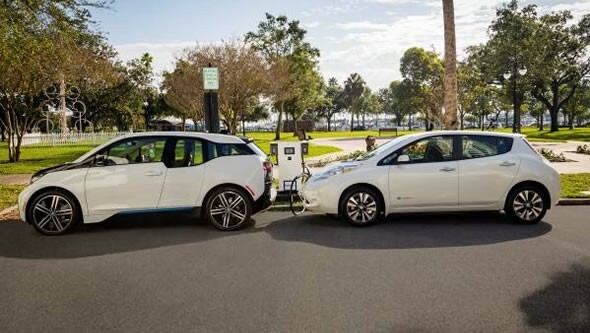 However, from now on, you can also leverage additional services which includes MOT check, electric charging for your EV, petrol refills for gas-powered cars and car washes as well. That’s a lot of things to look forward to from a valet service. It’s like getting everything done for your car when you have no need for it. Electric bikes with range and speed are cannot be accommodated by everyone’s buying budget. This just why the Propella Electric Bike manages to position itself as not only a capable but also affordable option. The lightweight bike is seeking funding on Indiegogo but once it rolls onto the supply chain and ultimately on the streets it will impress with a modest top speed of 20 mph and a range of 28 miles. It will weigh a mere 36 pounds. The bike will be powered by a Samsung Lithium-ion battery that pumps enough power to go uphill. The BMW i3 has been an EV heartthrob for a while now. 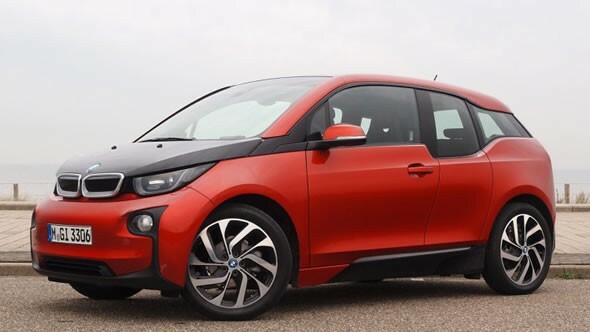 However, with the 2017 BMW i3 we can expect it to be the next benchmark in EV technology. The car is expected to boost the current 81-mile range to go up to an incredible 120 miles. Thanks to the upgraded lithium-ion battery, this improvement is now possible. This can be considered to be confirmation to rumors from last year that hinted that there will be a range increase on account of a better battery and new software. There’s word that the company will also offer improvements on the i3 REx range-extended model. Owners will not be able to upgrade their vehicles for better range and usability. It doesn’t get more beautiful than this. 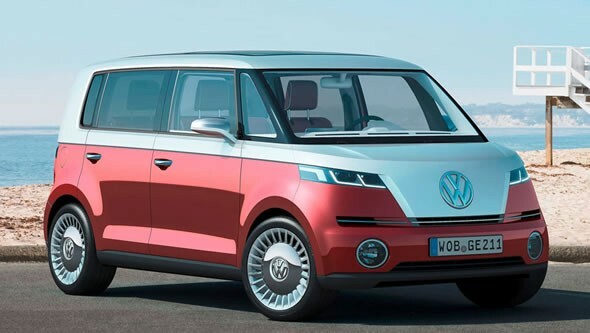 The Volkswagen BUDD-e has just given the Microbus and its fans a whole new perspective. With a driving range of 373 miles on a single charge, the van manages to charge its battery up to 80 percent in just 15 minutes! It may still be a concept but the practicality of the solutions it offers are phenomenal. The company has based the car on the Modular Electric Platform that accommodates larger batteries and electric drive components. The interiors of the BUDD-e will be studded with digital screens in place of mirrors, buttons and switches. Entertainment and navigation will operate with gesture controls. The Netherlands are leading by example when it comes to eco-friendly transport. However, the idea of abominable motorists sliding right into your cycling path is annoying and then again, there are times when it pours, making everything difficult. This is when you can resort to the magic of theses specially programmed traffic lights. 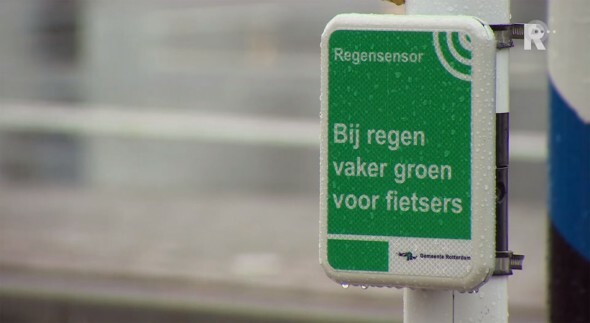 The city council of Rotterdam has installed sensors that sync with the traffic lights and detect when it is raining. As soon as this is detected, all cycling lanes are released in 40 seconds while the motorists on the road have to wait longer. This facilitates the cyclists, letting them reach their destinations sooner, safer and with much calmer minds. 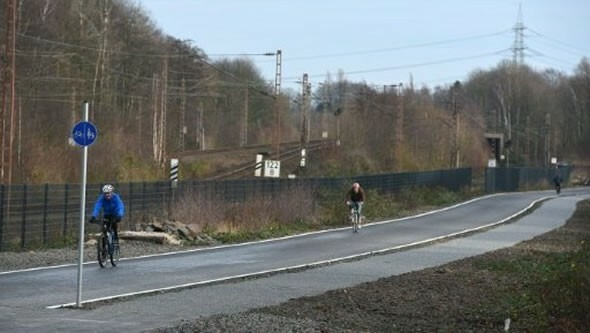 Bicycle highways come to Germany! It’s been the dream of every cyclist and Germany is sure to make it come true with the approval of a bicycle highway. The country is all set to unleash the 100 kilometer highway only for cyclists and has already made the first five kilometers functional. The idea of riding through a highway without worrying about trucks, other vehicles and obstacles such as signals makes it clear as glass that the future is green and much, much fitter. Imagine everyone taking the bicycle highway to work. The route falls in the home-office path of millions and could inspire them to take this fascinating route. One study predicts that the all new highway will get up to 50,000 cars off the road every day! That’s a significant reduction in pollution, noise and costs for the citizens and the government. Italy has given the planet a Christmas gift by pulling off a rather extreme stunt in two major cities. 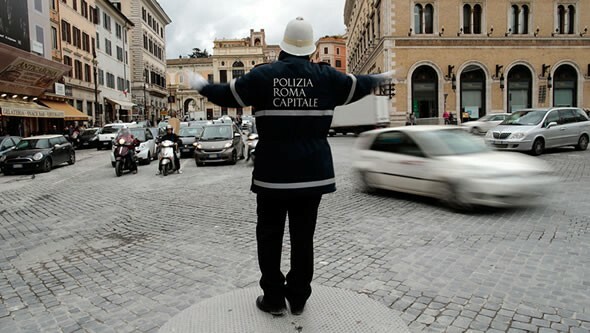 Both Rome and Milan have banned private cars in daytime in an attempt to reduce pollution levels. Special public transport fares will be announced and users will face a limit on when they can use roads. The ban will be in effect in Milan from December 28th to 30th. From 10 am to 4 pm, citizens will not be allowed to drive their private cars, scooters or motorcycles. This will surely pull down the smog levels in the city. In fact, Milan has gone on to ban fireworks displays so as to reduce the amount of pollution caused, especially during the festive periods. The authorities are making it easier for citizens as they have introduced anti-smog transport tickets that makes tickets available for just $1.65. 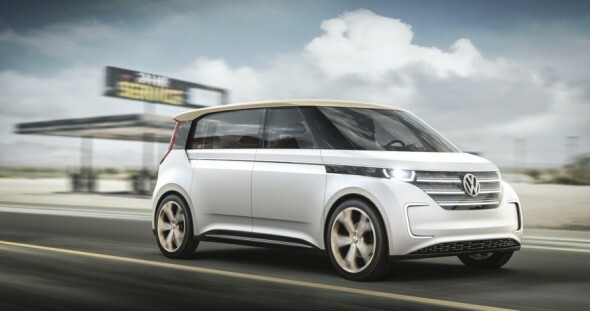 There’s a buzz in the air about Volkswagen’s next big move and its coming right at CES 2016 next month. The company will be showing off a cool Microbus Concept at the Consumer Electronics Show 2016 next month. The little van-like contraption will be powered by a lithium-ion battery and will promise no emissions, giving the brand the much deserved break it needed after the dieselgate scandal. While some may debate the practicality of an electric bus, we can be rest assured that the Microbus Concept can easily cover any distance between 250 and 300 miles on a single charge.